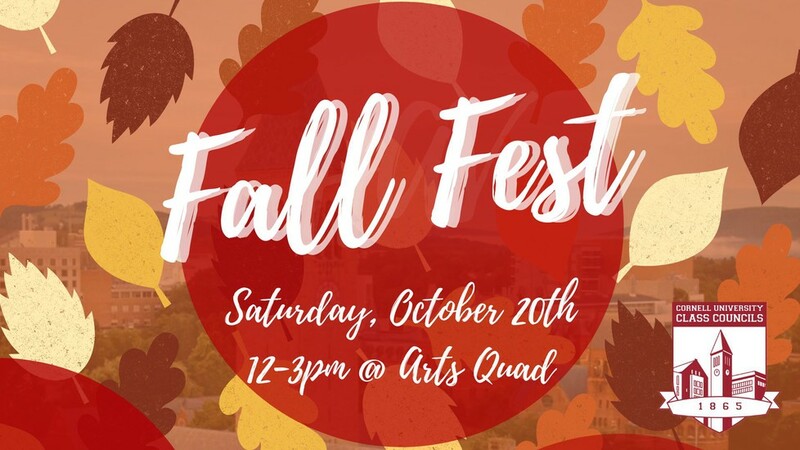 Fall Fest: A Celebration of Fall! Celebrate fall with free food, games, and crafts for all! 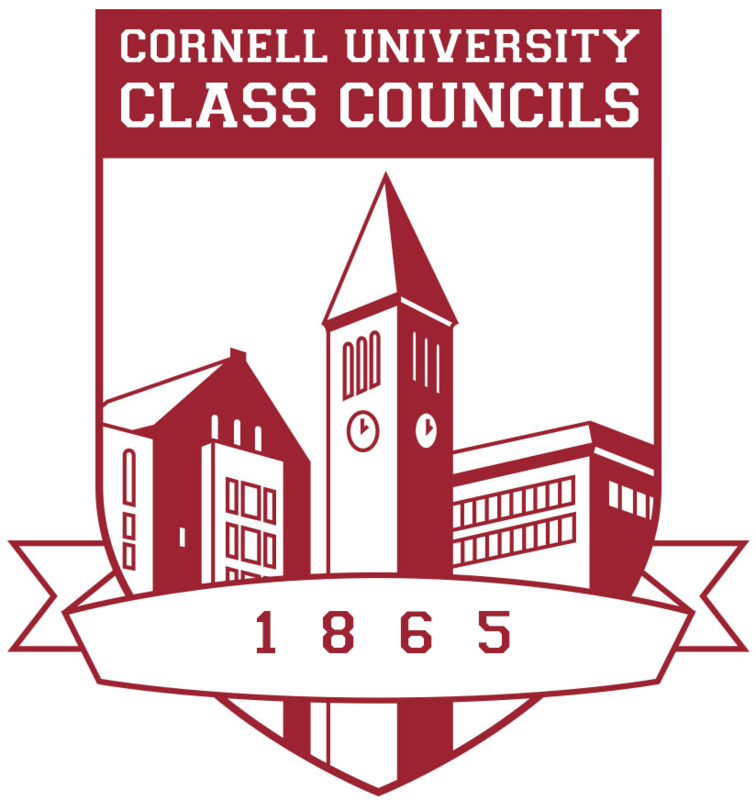 Join Cornell University Class Councils for our annual Fall Fest event, where a multitude of clubs are coming together to celebrate fall with free activities and giveaways! 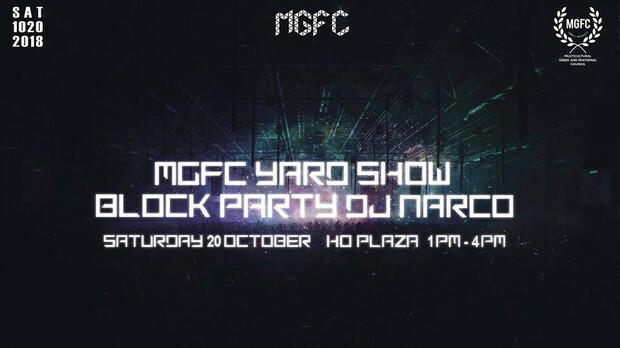 This Saturday, October 20th, from 1:00PM to 4:00PM on Ho Plaza come see our organizations step, stroll and salute at the annual MGFC Block Party & Yard Show. Food, games and activities, what more would you want? See you all there! 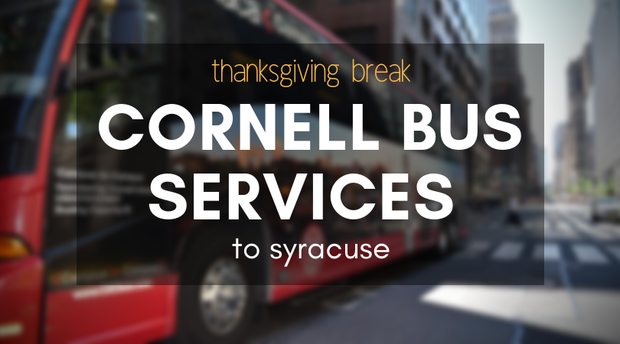 Looking for a ride to Syracuse Airport for Thanksgiving Break? 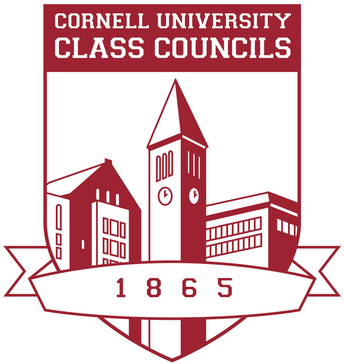 Check out Cornell Bus Services! We provide transportation to and from Syracuse airport so you can catch your flight out of town and then find your way back to Cornell. Pickup locations available on North, West, and Collegetown. Book a bus ride soon because tickets run out quickly! AEPhi will be hosting a pink color walk Saturday from 10-1 to raise money and awareness for Sharsheret. Sharsheret is an organization that helps women with breast and ovarian cancer afford treatment and other services. If you would like to participate you can check out the Facebook event page to learn how to register, it is $5 if you pre-register and $7 at the event. Looking forward to seeing some of you there! Kappa Delta at Cornell University is holding its annual fundraiser, Shamrock, benefitting Prevent Child Abuse America, this Saturday, October 20th, on the Cornell Arts Quad! The event is a bubble soccer tournament: a fun, lively event that is reminiscent of the positive experience that every child is deserving of during childhood. The work that PCAA does to promote healthy childhoods in America is unparalleled, and we as a chapter want to emphasize that in this event! It costs $7 per person for a team of 5 to register in the tournament ($35/team!) This registration fee will increase to $10 per person on the day of the event.